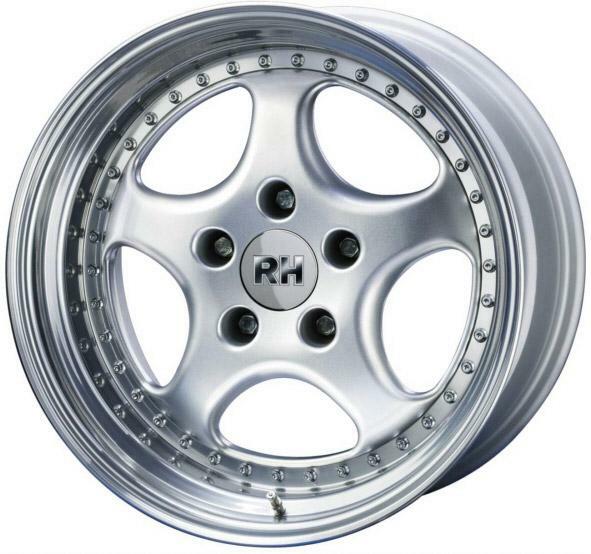 As a longtime distributor of RH Wheels, we frequently fit many a classic Porsche with a new set of wheels and one of our favorite parts is seeing happy owners share the finished look. We recently had the opportunity of setting up this beautiful 930 Turbo with a set of RH's 3.6 Speedline style wheels and he was so pleased, he wanted to share some pictures with us and the Rennlist community. I have he same set and love them.